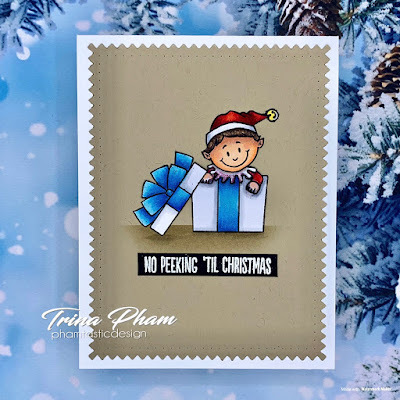 Only a week left for this challenge, hosted by Nance! 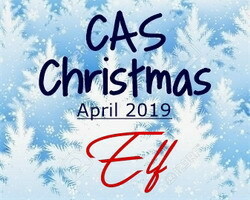 Welcome to April here a CAS Christmas. 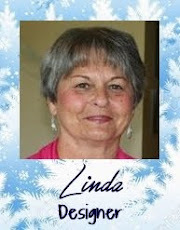 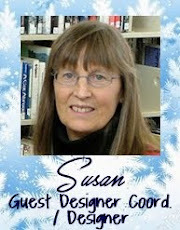 This is Nance and I am your host this month. 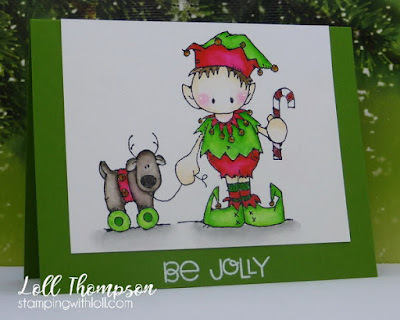 I really love the whimsy side of Christmas and my favorite Christmas movie is Elf, so I chose this month's theme to be ELF. 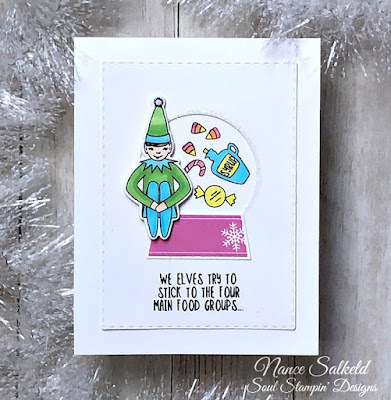 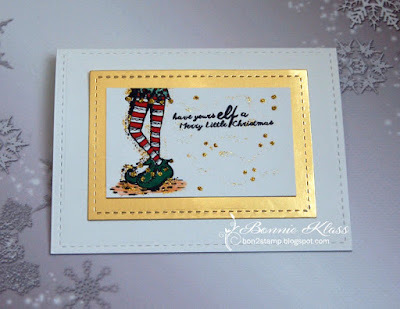 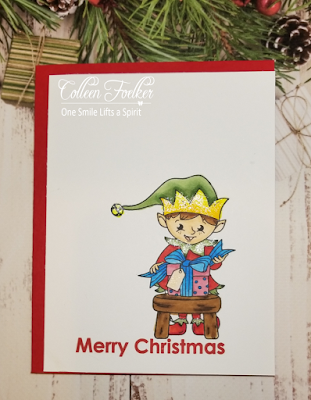 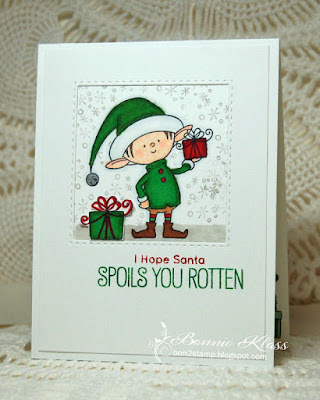 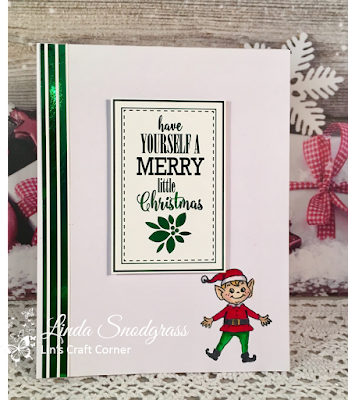 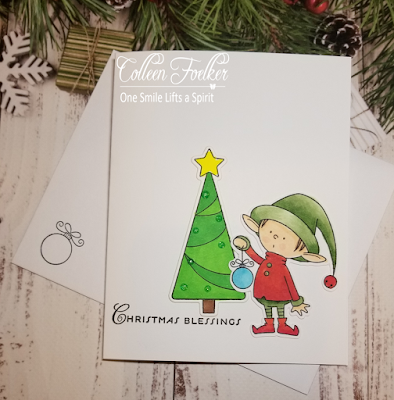 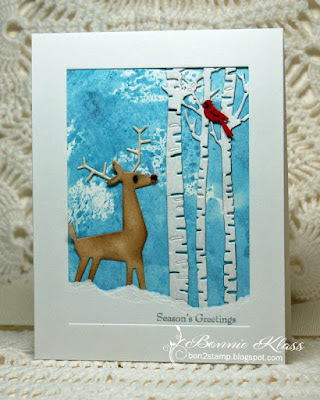 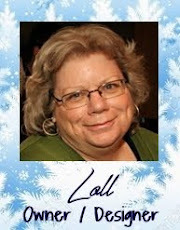 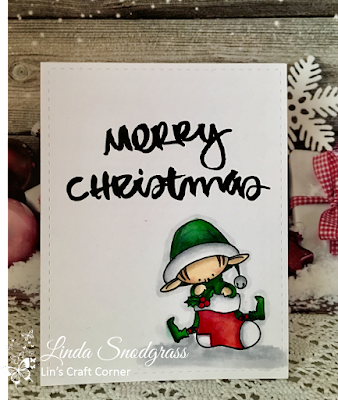 I know the calendar says Passover/Easter season, but join me, the rest of the Design Team and our April Guest Designer, JoAnn, and make some Elf Christmas cards. 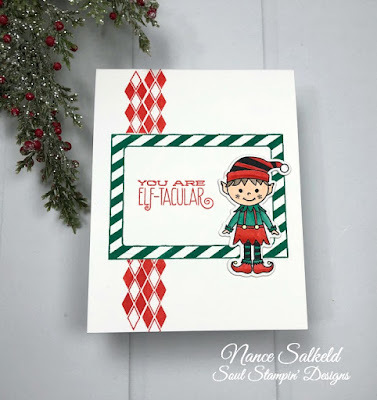 Welcome to a new challenge hosted by Nance! Check out the Top Picks from March's Deer challenge HERE. 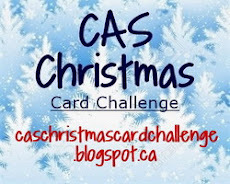 Welcome to April's CAS Christmas. 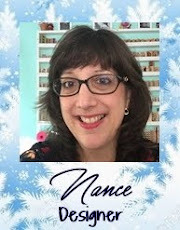 This is Nance and I am your host this month. 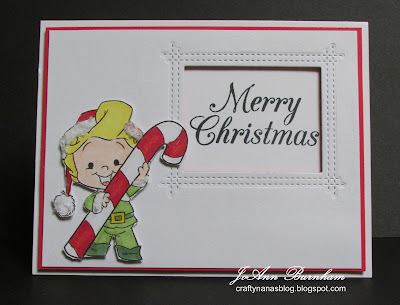 I really love the whimsy side of Christmas and my favorite Christmas movie is Elf, so I chose this month's theme to be ELF. 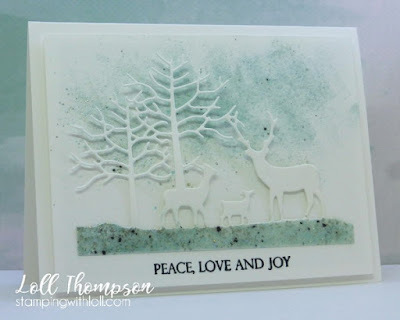 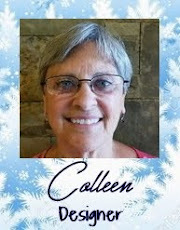 She won the February's Peace challenge with this gorgeous card. 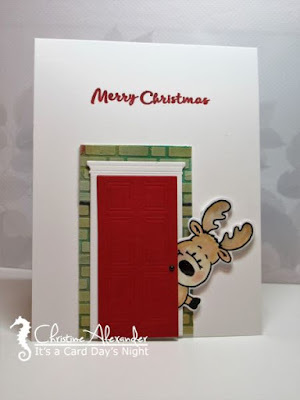 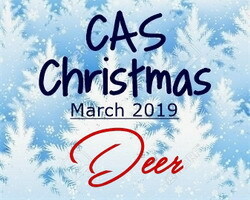 Given that it was CAS Christmas's First Birthday this month, we were thrilled to have so many wonderful entries for the "Deer" challenge (59 in total)! 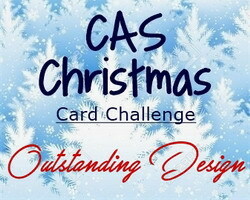 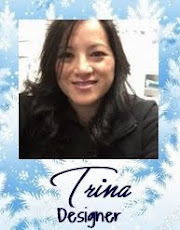 We have had a full year of great Christmas challenges and look forward to many more. 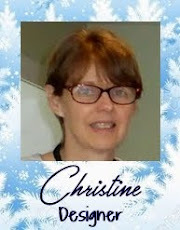 Thank you to all our participants over the past year, many of whom have come back month after month! 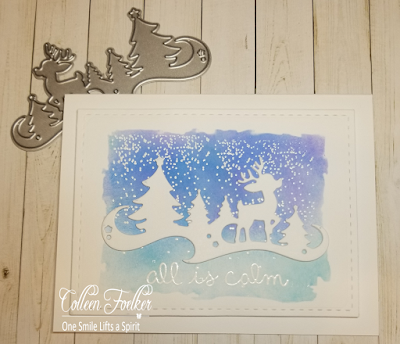 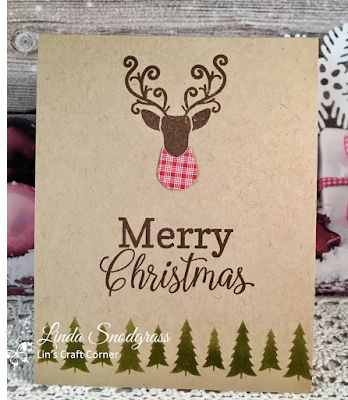 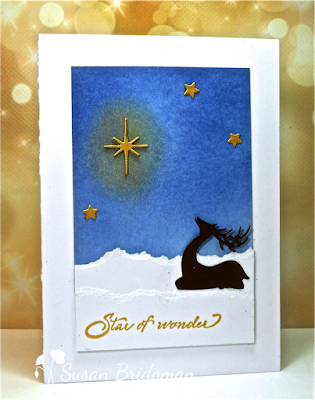 We all loved Helen's beautiful background of wreath of stars and Christmas star, the shine of the mirror card she used, and her elegant deer. 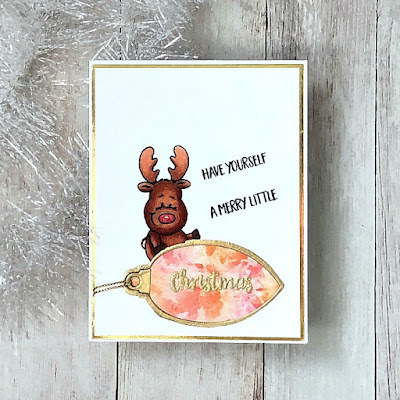 We will contact you shortly about your $25 gift certificate from Simon Says Stamp as our Top Pick for our 1st Birthday Celebration! 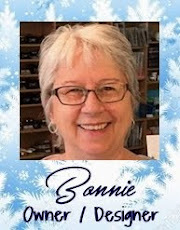 Donna, Arlene, Kitty and Jane! 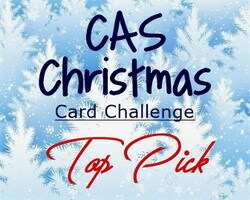 The winner of the random draw is entry #53 Kitty! 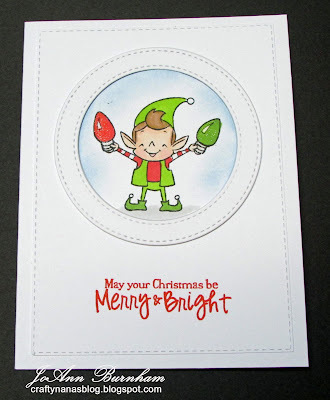 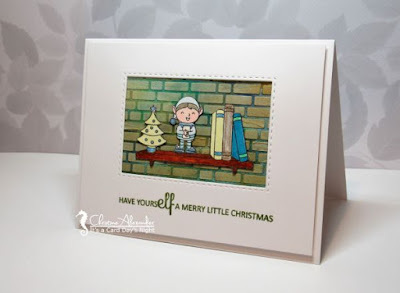 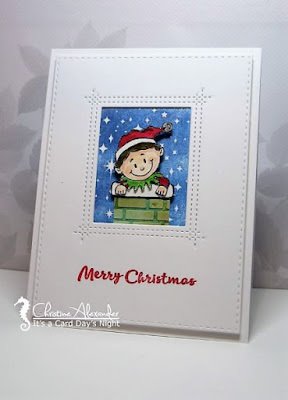 We will contact you shortly with about your $25 gift certificate for Simon Says Stamp! 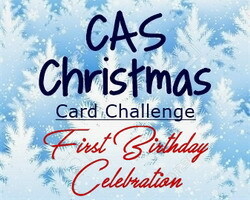 April's challenge starts in a few days. 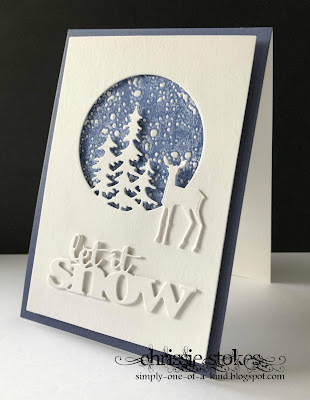 See you on April 3rd! 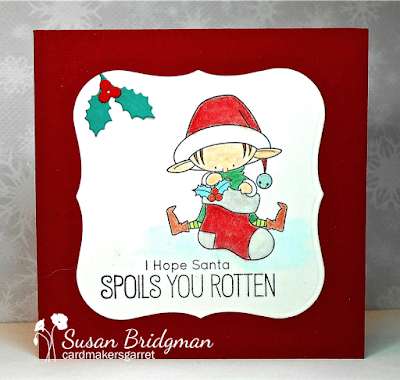 Only a week left for this challenge, hosted by Susan.